Parker, E. & Muelaner, B. 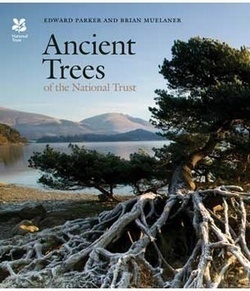 The National Trust is one of the largest private custodians of ancient trees in Europe. Amidst its properties are oak trees that support entire ecosystems, yew trees that were fully grown before the Romans arrived in Britain, and woodland that has remained virtually unchanged since the last ice age. It is possible to stand under the yew tree that witnessed the sealing of Magna Carta and to picnic near the tree that changed scientific history by dropping an apple on the young Isaac Newton. Ancient Trees of the National Trust is a love letter to Britain's venerable trees. 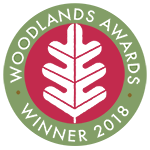 Author Edward Parker is a highly commended nature photographer and an expert on his subject, and his enchanting book explores the historical and cultural associations of ancient trees and their biological importance, as well as their sheer beauty. It encourages us to pause and look up at their gnarled branches and appreciate these silent witnesses which have remained rooted and constant as the centuries have flickered by and the world around them has changed. Edward Parker has been photographing and writing about trees, forests and environmental issues for 25 years. 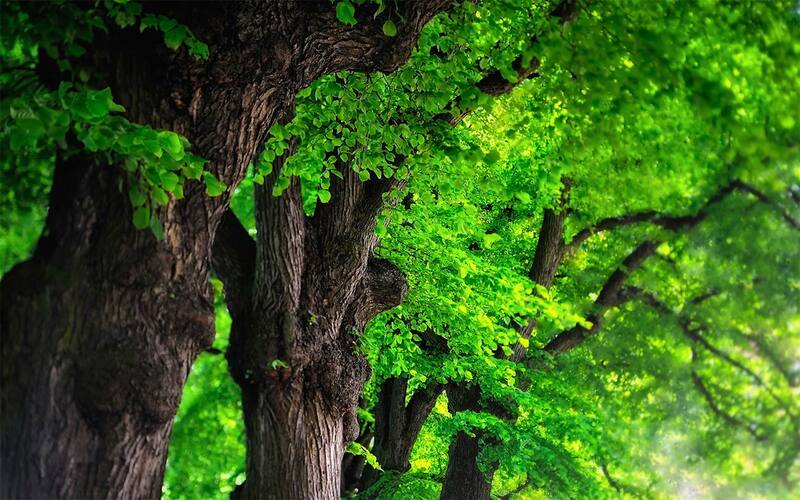 He has worked in more than 40 countries and has written, or co-written, over 30 books, including Ancient Trees: Trees That Live for a Thousand Years and Photographing Trees. He has twice been highly commended in Wildlife Photographer of the Year and shortlisted for Environmental Photojournalist of the Year and Garden Book Photographer of the Year. Brian Muelaner worked for the National Trust for nearly three decades managing its woodlands and parklands containing ancient trees, initially as Regional Forester in Cornwall and latterly as the Trust's national Ancient Tree Adviser covering all Trust properties. Authors: - Parker, E. & Muelaner, B.